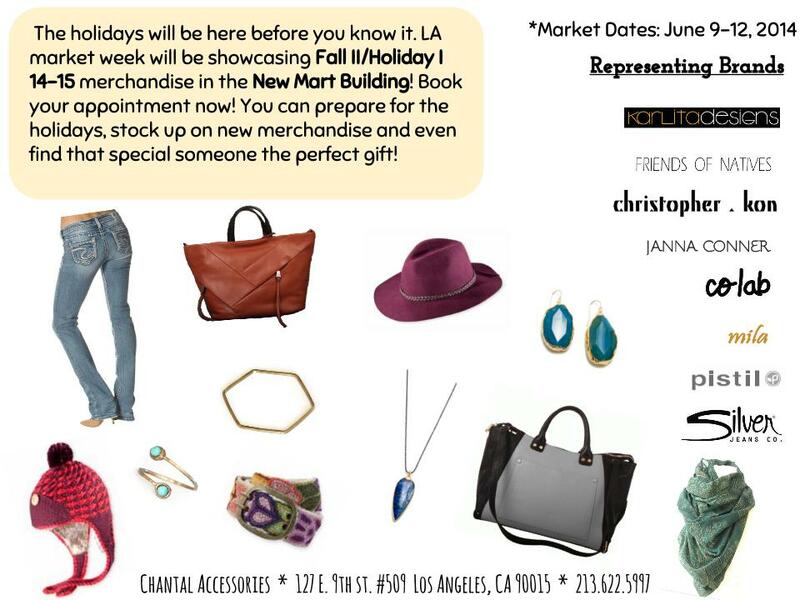 LA Market - Day 3 Pistil Spring 15! Fashion Market Norcal - San Mateo Booth 770! !